Your MS Access Database corrupted? Are you searching for Access Repair Tool to repair your corrupted ACDB & .MDB Files? In this article, we are going to review the 5 Best Access Recovery Tools of 2019 that will help you to repair corrupted or damaged access files. We are sharing the review based on our personal experience, our tech expert Abigail tested all the tools and found 100% safe and secure to use. Based on reviews, ratings, and visibility Stellar Repair for Access ranks top position in our list. The software is easy to use and you can repair your corrupted or damaged access files in few steps. Repairs your corrupt . ACDB & .MDB files. You can repair Tables, Queries, Forms, Reports & Indexes. Restores all old database records including the deleted ones to the new database. Save repaired files at your desired location. Option to choose or find damaged access file. Fetch data in other languages. Also, retrieve password protected forms and module. Developed by a team of Lepide software who started operations in 2005 has more than 2 million customers all over the world and Microsoft Partner as well. The software can repair all access database files such as MDB, MDE, ACCDB regardless of version. Deep Scanning and Preview options make this tool user-friendly. In just 3 simple steps you can repair and recover your corrupted files – Select, Preview & Save. Two advanced recovery options are available – Standard & Template which you can choose according to level of corruption. Check the preview before saving. A non-technical user can easily operate. DataNumen Access Repair is completely free for personal use and gives you 100% guarantee of recovery otherwise full refund is available. Recovery Rate is the most important factor when we talk about any data recovery tool. DataNumen has the best recovery rate than it’s competitors and we believe as well after testing the software. How is it different from Stellar and Kernel Access Database Repair? 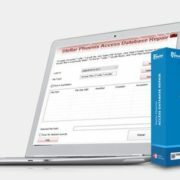 Repair Microsoft Access 95, 97, 2000, 2002(XP), 2003, 2007, 2010, 2013, 2016, 2019 and Access for Office 365 databases. Fix corrupted access files stored on floppy disks, Zip disks, and CD ROM etc. Drag and Drop feature available. Can be used as a forensic analysis tool. When your access database files are inaccessible you can try Access Fix Access Database Repair. For your information Access Fix tools are used by top companies such as Microsoft, Vodafone, Siemens, Ericson. When you should try Access Fix? When your database is corrupted. MS Access errors 2239, 3049, 3011, 3112, 3800. Your file is broken or damaged. Records are deleted and you need to recover. You can choose Access Fix Preview, Access Fix Home or Access Fix Professional according to your requirement. 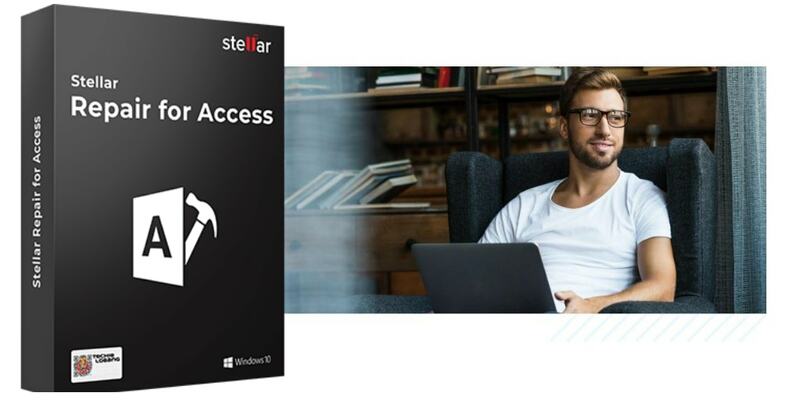 Although we are impressed by all the 5 Access Database Repair Tools but Stellar software ranks at the top position in our list. We decided to rank Stellar at no 1 on the basis of features, performance, security and customer support. 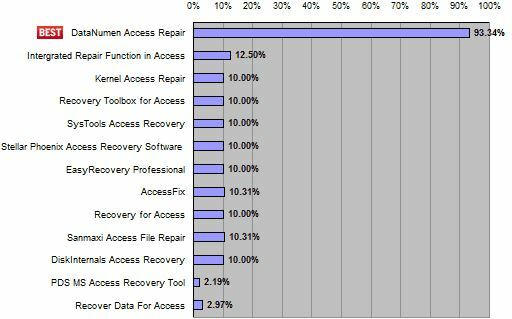 Also, we would like to update you that Data Numen has the best recovery rate among all it’s competitors but it’s expensive too. For business use, you need to pay $199 while if you go for Stellar you need to pay only $99. Of course, We love to hear your experience as well, please don’t hesitate to share your thoughts which tools helped you to repair your access files.